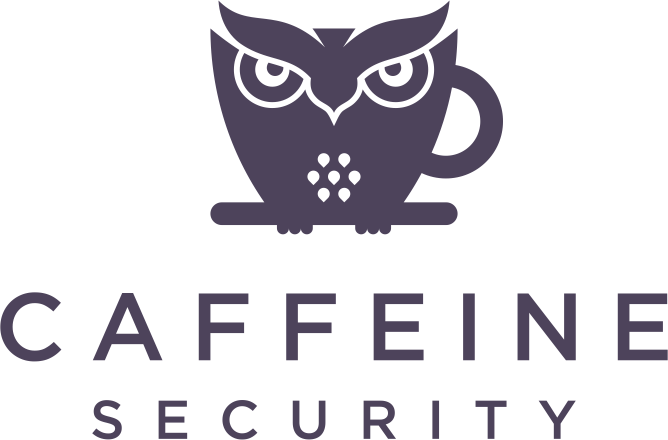 For complex Active Directory and Office365 projects as well as Idendity Management projects in general, Caffeine Security partners with DACIMM Consulting Services. Our experience with securing Microsoft environments combined with DACIMM's experience deploying, migrating and designing complex Microsoft solutions lets us offer remediation services for the most complex Microsoft environments in the world. Between Caffeine Security and DACIMM consultants, we have managed hundreds of thousands of Active Directory users, as well as thousands of servers and domain controllers. Augmenting our own staff on large engagements, with extremely experienced consultants, typically for application security and threat modeling engagements.